The vulnerabilities related to cryptocurrency storage have come to the fore with the recent incident in which the death of Canada’s largest cryptocurrency exchange founder has left thousands of investors in the lurch. 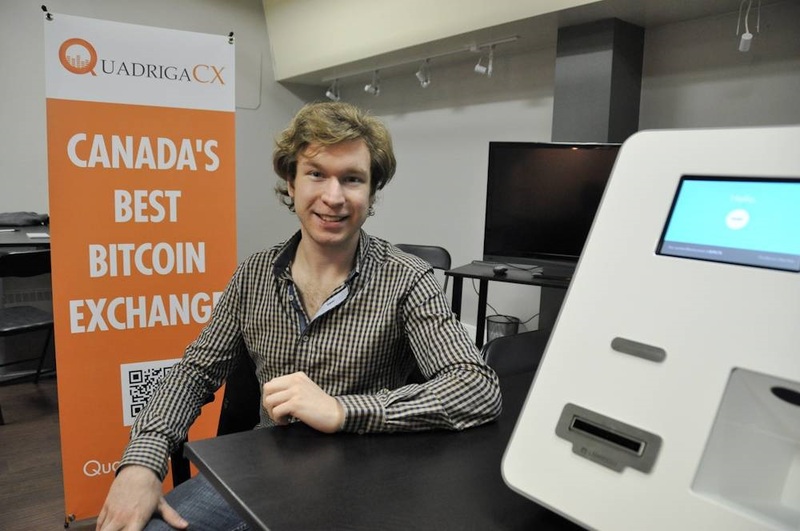 According to the reports, round about 115,000 clients of the QuadrigaCX exchange has lost access to $190 million as the founder was the only one who knew the password to access the holdings. The owner of the exchange, Gerald Cotten, died at the age of 30 while he was in India for some philanthropic work. He died due to complications related to the bowel inflammation in early December last year through the company didn’t announce his death immediately. 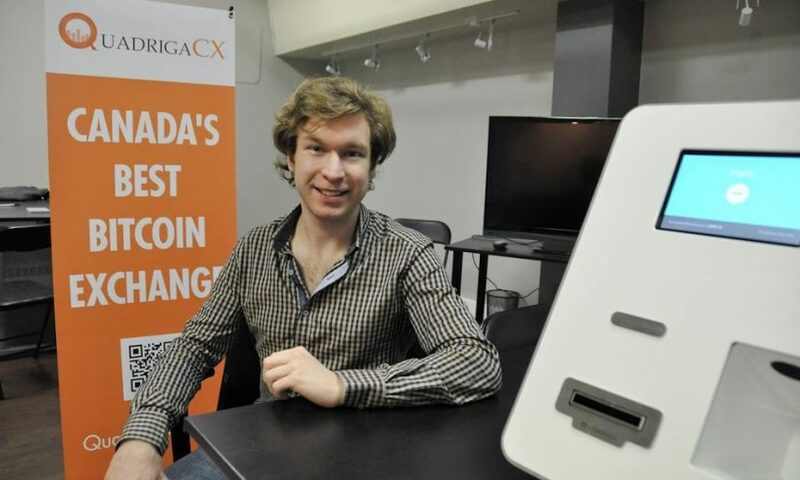 Once QuadrigaCX made the news of the founder’s death public, the investors panicked and rushed to withdraw their funds following which the website of the QuadrigaCX went down and the access to the exchange was terminated. After a period of a week, QuadrigaCX broke its silence and revealed that the company had approached Nova Scotia Supreme Court for creditor protection, as per the report of the Coindesk. 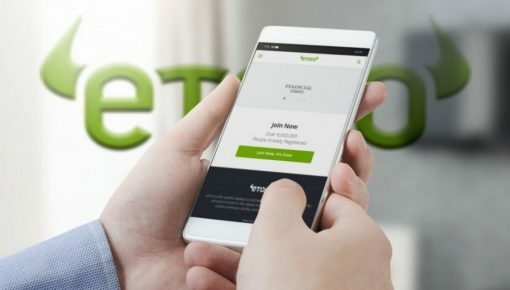 According to the filing in the Supreme Court, the company said that the founder of the company was solely responsible for transferring the funds between offline storage (cold wallet) of the company to its online server (hot wallet). 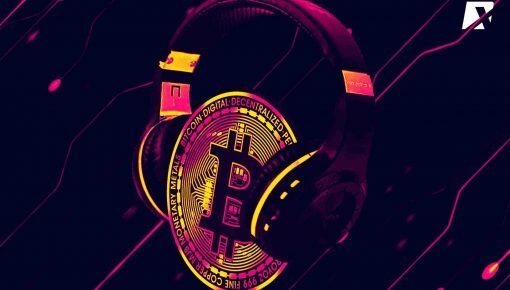 In other words, only Cotten knew the password required for transferring the funds, and after his death, the company was unable to access the funds stored in the cold wallet of the exchange. The laptop of Cotten is encrypted, and neither his widow nor the expert he hired can access any of the content on his laptop. Further complicating the issue is the fact that the company had no corporate account in any bank and it relied upon third-party services for managing the withdrawals and the payments. In the meantime, the Board of Directors of the exchange wrote a letter to the customers on January 31, trying to explain their peculiar position regarding the liquidity issue. 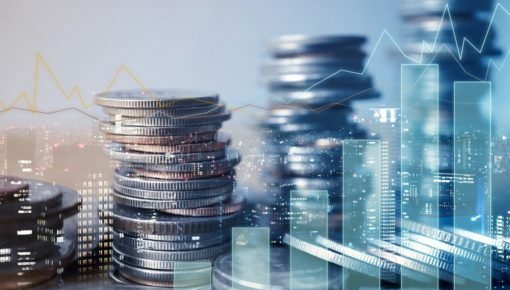 They apprised the investors of a series of steps the company had taken to locate and access the crypto reserves stored in exchange’s cold wallet including searching of a financial institution that would accept bank drafts drawn in favor of a company. However, these efforts are yet to deliver the results. On a larger scale, this incident highlights the serious issues related to cryptocurrency regulations. In the absence of any centralized control, the cryptocurrency exchanges wield total control over the investors’ assets, making them vulnerable to incidents of online thefts, hackings, or other kinds of mishaps including the one we have witnessed in this case of QuadrigaCX exchange. To avoid repetition of such incidents, the government and the regulatory bodies must chalk out the supervisory and controlling mechanisms for the crypto industry. This will not only help to protect the interest of the investors but also prove to be beneficial for the long-term sustenance of the industry.